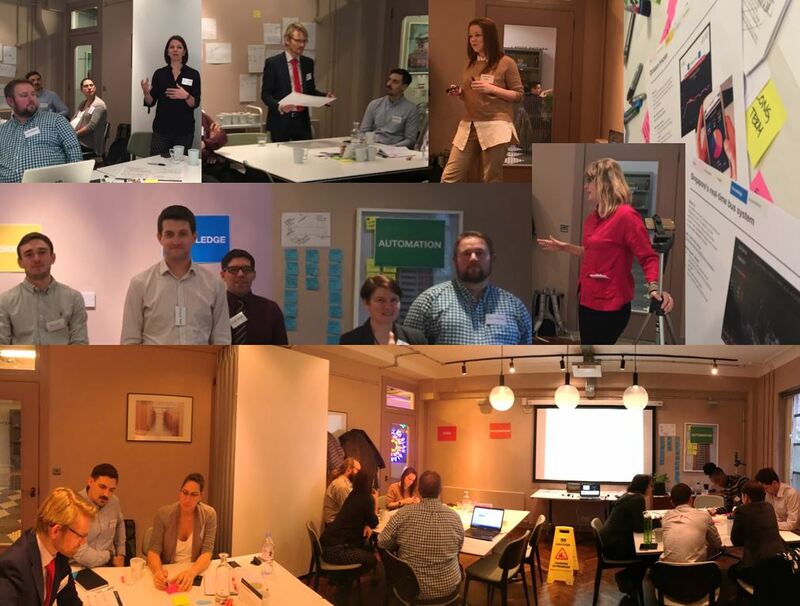 We have been really busy working closely and collaboratively with key Water and Sewage companies on how best to develop a game changing User Experience for our sewer nervous system. This is part of our Innovate UK co-funded project (Find out more about that here). We had keynote speakers from Future Cities Catapult and experts from across the wastewater industry. Our design partners: Uscreates, and our speakers shared some interesting and useful tactics for understanding and interpreting data. Everyone who attended got involved and provided invaluable support in co-designing a pioneering data visualisation platform. The team are now working hard developing a prototype for the platform which we believe will be the catalyst to enable the transformation to proactive and predictive management for wastewater operators. A huge thank you to everyone who made it. We are directing the change required to do things better, together.